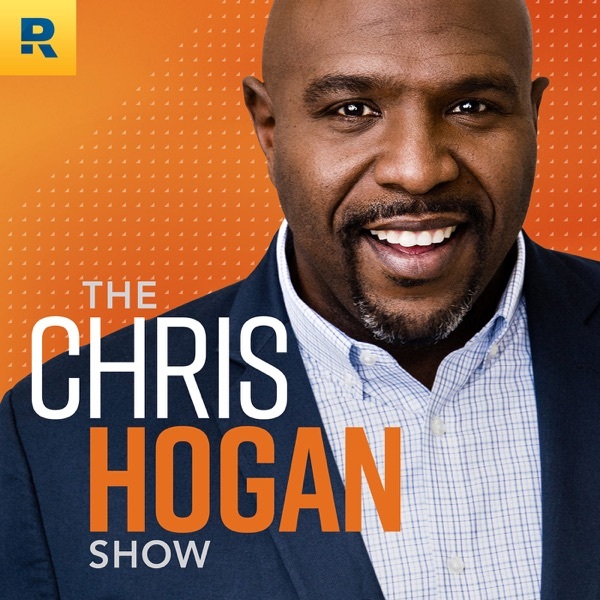 On today’s episode, Chris Hogan distinguishes between can’t and won’t­ and shares how the difference between the two can impact your financial future. He also discusses an article about millennials obsessed with saving for early retirement and speaks with callers about a variety of topics: maxing out a company match versus funding a Roth IRA; fear of not being ready for retirement; when to invest; debt; and financial priorities connected to marriage decisions. Plus, Chris talks to an everyday millionaire about his success story. Article: A Growing Cult of Millennials Is Obsessed With Early Retirement See Chris Hogan live at a Smart Money event near you! Use code PODCAST10 to save $10! Go to https://goo.gl/i4W9rS. Get your R:IQ. Know how much money you need for your retirement dreams. Do you have investing questions? Go to chrishogan360.com/INVEST to find a pro who can help you! Want to join our Facebook group? Check out Hogan’s Retirement Challenge! Call us with your success stories or questions about money! Leave us a voicemail at 844.283.9383. You can also email us at podcast@chrishogan360.com.